JACKSONVILLE BEACH, Fla. - A week after Jacksonville Beach residents sounded off on a proposal to merge the Jacksonville Beach Fire Department services with those of the city of Jacksonville, Jacksonville Beach city leaders on Monday night decided to postpone the vote on the proposal. 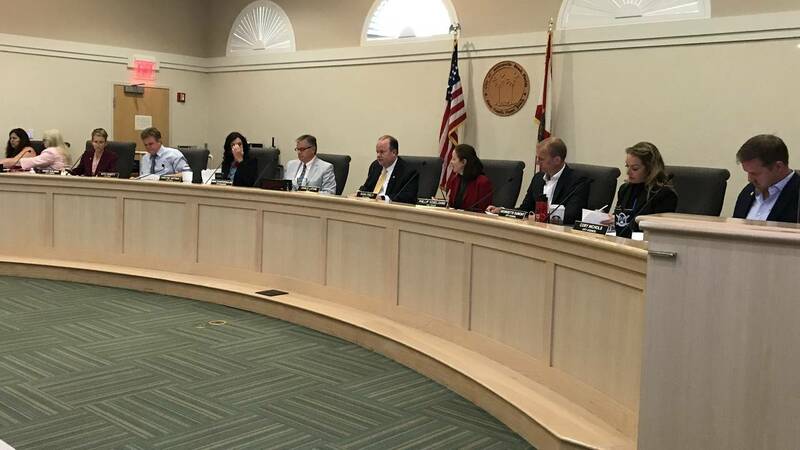 During Monday's meeting in the Jacksonville Beach City Council Chambers, Councilman Cory Nichols motioned for the merger vote to be tabled. The council unanimously approved that motion to put the merger vote on hold. 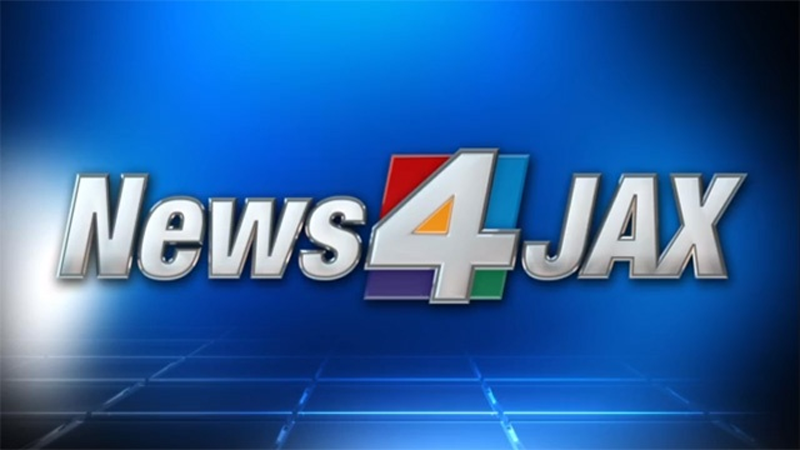 The city manager asked that council members submit questions about the merger to him no later than Thursday, so he can submit them to the city of Jacksonville. The vote will now be taken up on May 20. Community members have been split on the issue since it was introduced. Some residents believe merging JBFD with the Jacksonville Fire and Rescue Department would be helpful, while others are concerned it would affect response time. Last week, firefighters and residents were invited to the council meeting to give their input. Supporters of the proposal said it would provide better training and more opportunities for promotion and would allow for better staffing so firefighters wouldn't be so tired. Others said it would be good for firefighters who live at the beach, but work for JFRD. Those who were not sold on the idea said the merger would prolong response times and that, according to the Jacksonville Beach fire marshal, response time would go from four minutes to five and a half minutes.